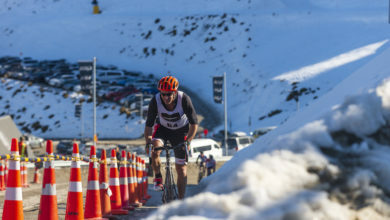 “I only started my Coast to Coast training just before Christmas, so it’s been relatively short build up but a little bit more intense than in the past,” Ussher said. 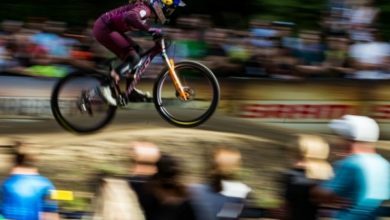 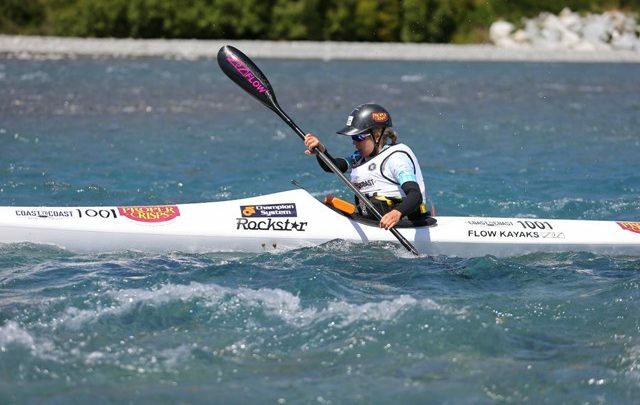 How Swedish adventure racing champion Marika Wagner can perform in her first attempt is a question race officials and her fellow competitors are all wondering. 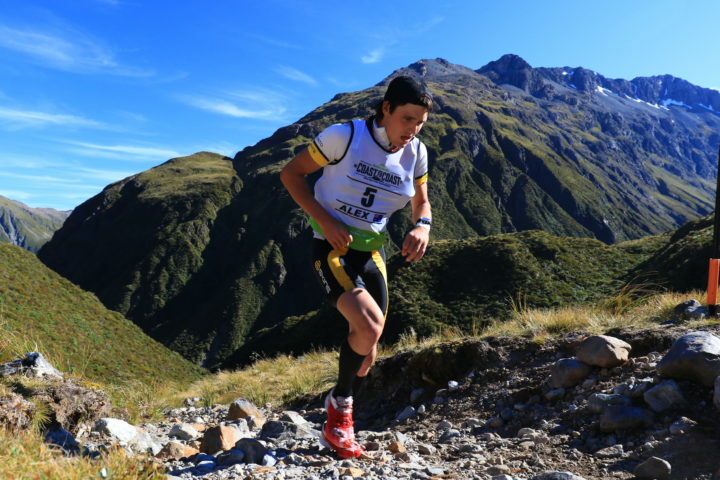 Wagner has an impressive resume that includes winning the 2018 Åre Extreme Challenge, Scandinavia’s first and oldest multisport adventure race that doubles as the Open European Multi Sport Championship. 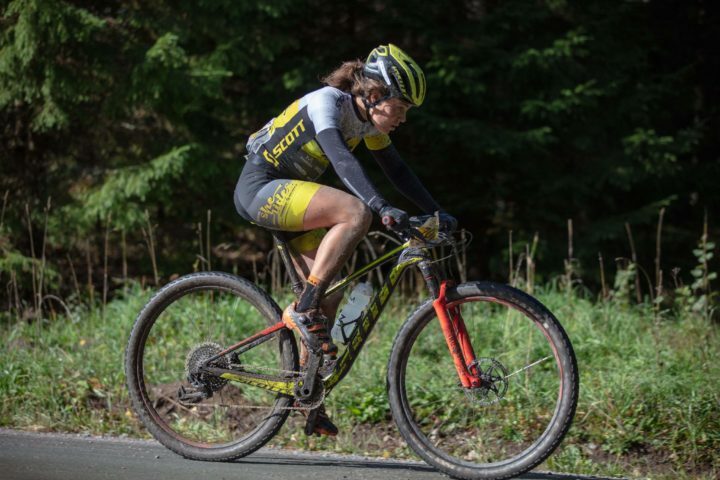 She has performed well in mountain biking and is a strong runner but is more at home racing as a team so how she adapts to racing solo as in individual will be watched with interest. 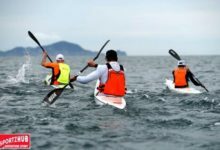 Such is the cycling strength of Allan, Currie believes any of the men wanting to win in New Brighton will have to have at least a five minute lead coming out of the kayak too hold him off on the final 69 kilometre cycle leg.